RueThePoet is an artist making his way through the ranks here in Milwaukee. He’s had a passion for music for as long as he can remember. 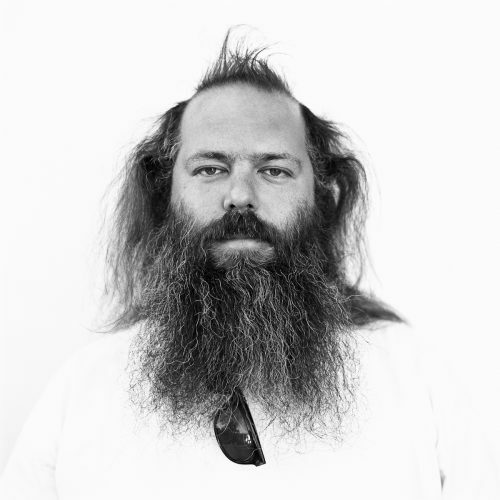 His influences in his career are the artists who are considered to be a little out of the box. So think along the lines of: Andre 3000, Kendrick Lamar, Daley, etc. The inspiration behind his content stems from his everyday life. Using life as a source for him allows him to express who he is while at the same time connecting to rest the of the world/universe. His ultimate goal is for his work to develop into an original brand of soulful style Hip-Hop and to be mentioned amongst the best to ever grace the mic. At the moment, he is working on a release for the first quarter of 2014 titled The TruRue Project. 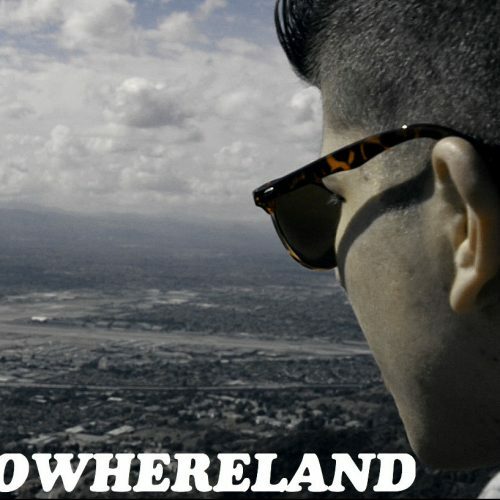 As a promotional bit for the upcoming mixtape, he has a single in rotation dubbed “Who Is That?? ?.” He was gracious enough to share it with the site. The production here is of a four star quality. The hearty bass, rich musical ingredients, trendy rhythm, and breezy vibe fit charmingly together. The hook is banging too. The delivery is colorful and the lyrics are easily retained. 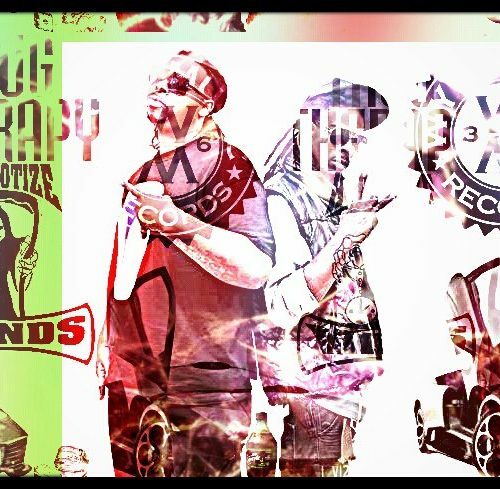 There is only one lone verse on this record as it is meant to serve as just a sample for the pending project. The verse is slick. 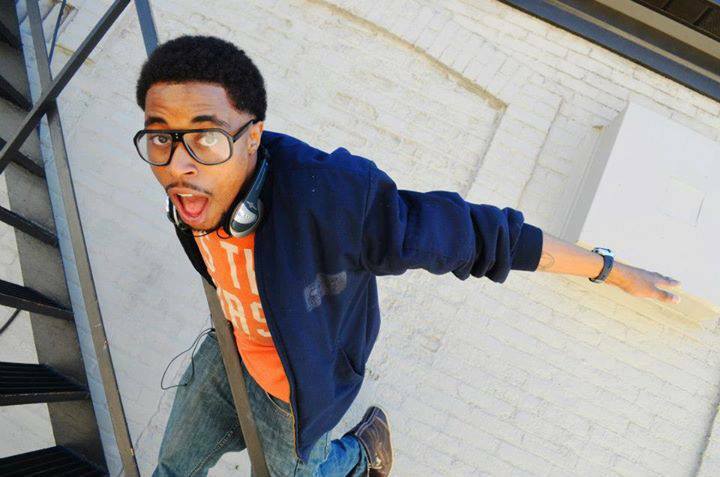 Rue encompasses an alluring flow, smooth wordplay, and paramount rhymes. He provides a savvy little introduction of himself for the listener. A sprinkling of notable lines are: “Like there he go. Who is this? This kid sick. What flu is this? But I’m feeling quite alright. It must be I’m immune to it. Maybe I’m in tune with it. Done fell in love with this music s–t. My mama says that it’s foolishness. I feel like it’s the coolest s–t.” Those bars provide a fresh and clever ending to the track. Overall, this effort is a real prize. 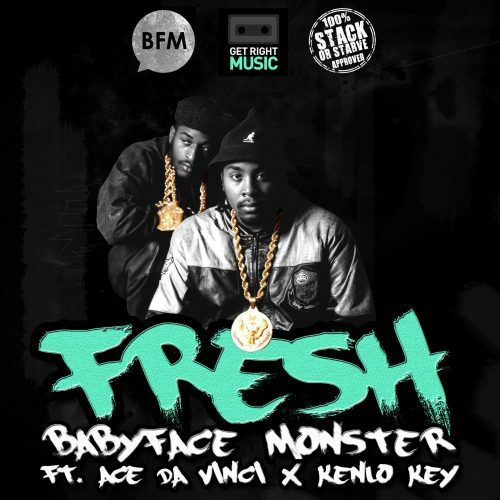 Babyface Monster F/ Ace Da Vinci & Kenlo Key - "Fresh"